Urm, it's a no brainer! Spend the Whole Summer, in America! We’re the Summer Camp in America Experts. The Summer Camp Leaders in the Industry! And we’re super friendly and approachable! We’ve got 2 amazing packages we can offer so you can choose if we give you Flight, or No Flight. We’re giving you the ultimate flexibility, whereas maybe other companies will only offer you one choice. We’re based in Birmingham city centre, so if you’re local, come and see us in our office for more info and a coffee! We can offer you a camp in America, or even a camp in Canada. We tailor to your needs. We’ve got your back. 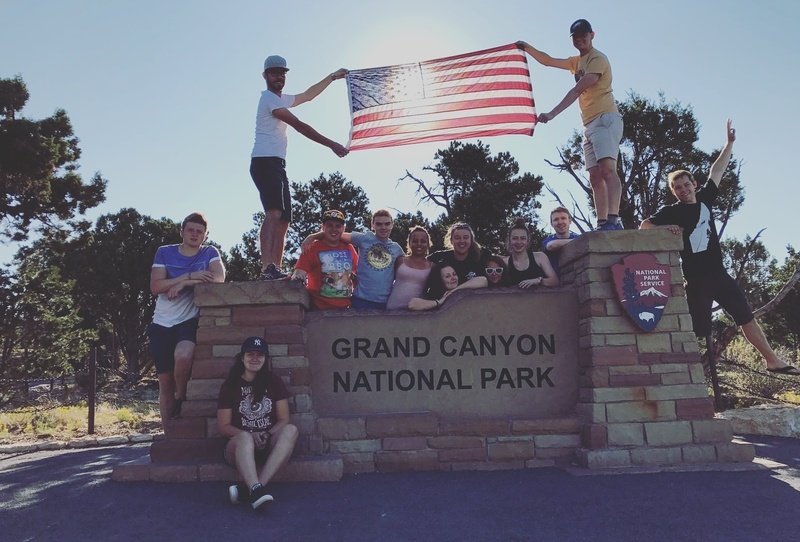 What’s Special then about USA Summer Camp? We specifically let you book your own flight to America. So you don’t have excess flight charges, you aren’t bound to certain conditions. You’re in control of getting yourself the cheapest and most convenient deal! We pay the most. As part of our package we pay more in Summer Camp Wages than Camp America and Camp Leaders. You’ll meet amazing people who’ll become lifelong friends. Create memories that’ll last forever and friends from all over the world. It looks good on your CV. Learn lifelong skills, enhance you’re coaching or teaching and it’s something incredible to be proud of. Summer Camp in America becomes a habit. You go once and you’re hooked. It’s an addiction, but it’s the one addiction you’re always allowed. We offer an incredible returner package, so you can return again to camp, over and over again! What else could you plan on doing this summer? Does it sound as good as working and travelling in America?! No! You just have to be 18 years old by June 1st! If you wish for a Support Staff role at camp, then yes, you do need to be in full-time education. But a Camp Counselor, Everyone can go! 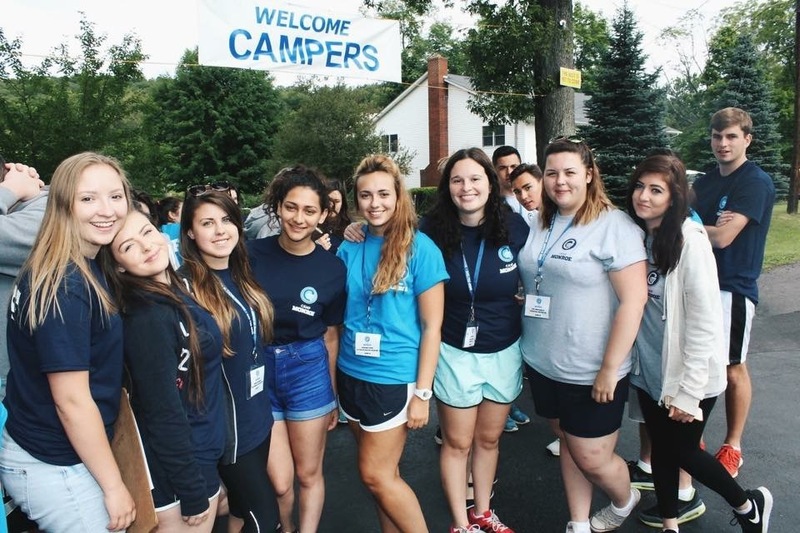 We absolutely guarantee you a place to work at Summer Camp in America – but not every company can boast that! Working with our team in America, every participant will get a placement at camp. That means everyone we accept onto the program who gets their paperwork submitted on time will get placed next summer too! You’ll know your camp, location and everything else you need before you leave your home. Not only can we guarantee you a Summer Camp placement, but we also offer the highest salaries for camp staff across all age ranges. This means you’ll have extra money to spend when you travel around America or come back to Ireland – but either way, it beats a boring job in your home country! Give us a call, or drop us an email. We’d happily let you know what you’ll earn compared to other agencies! We work with more than 500 of the best Summer Camps in America. The camps we work with are based all over the country and they’re all looking for staff from the UK & Ireland to join them for the summer. There’s something for everyone. Private Camps, Day Camps, Girl Scout Camps, Special Needs Camps and Religious Camps. We’ll cater for everyone. We believe the flexibility to plan your own summer to suit you is important! USA Summer Camp runs the best Job Fairs. Every January we have our huge Fairs in London, Leeds, Edinburgh and Dublin. We’ll also run over 30 Private/Skype Fairs to get you interviews with camps! You don’t need to worry about paying for food and accommodation while you’re at camp, because it’s all included free of charge! Once Summer Camp is over, you’ll have up to 30 days to explore America as part of your visa before you need to fly home. If exploring New York, photographing Niagara Falls, or partying in LA is on your wish list, now’s your chance! Make friends with your new American camp pals, go to their beach houses. Let them show you round a major city like Chicago or Las Vegas, or be super cultural and head to Yosemite National Park. The choice is yours. We pride ourselves in the customer service we provide. Our jobs is to assist you every step of the way, including while you’re in America! Get all the support, help you need with a smile on their face. Our staff can’t wait to help. No gimmicks and No Tricks. Give us a call 0121 411 9165 or come see us ain Birmingham City Centre and we’ll get you the summer of your dreams! 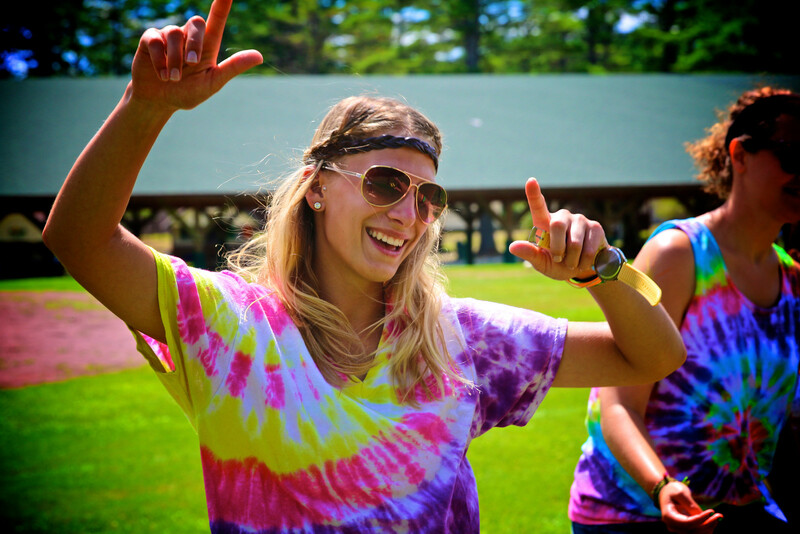 Ready to Apply to Work at Summer Camp?